The Physician-Patient Alliance for Health & Safety is saddened to hear of the passing of Debbie Fox MBA, RRT-NPS (formerly Director, Respiratory Therapy, Wesley Medical Center). Ms. Fox served on PPAHS’s board of advisors. She had retired from Wesley Medical Center and from the PPAHS board to take care of personal affairs. Ms. Fox was instrumental in research at Wesley Medical Center showing capnography monitoring of patients using patient-controlled analgesia pumps could help reduce the occurrence of adverse events. 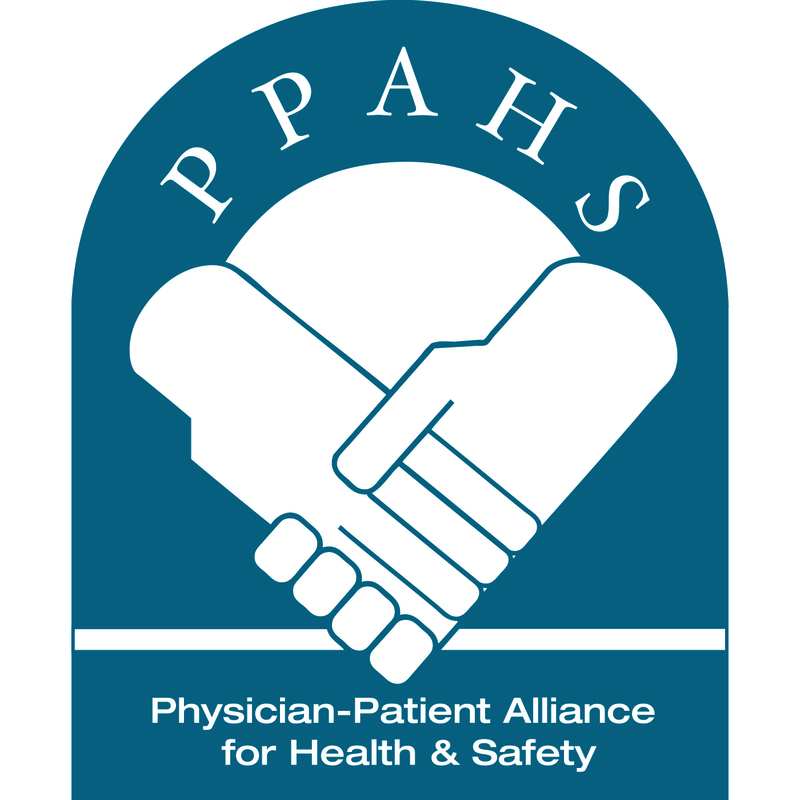 On behalf of PPAHS, she presented on her findings at the 2013 Crittenden Medical Conference in a panel session “Safe Use of Opioids in Hospitals: Addressing The Joint Commission Sentinel Event Alert”. This session occurred in Boston, one day after the Boston marathon terrorist attack. For a copy of her presentation, please click here. Michael Wong, JD (Executive Director, PPAHS) recently spoke about her research and the cost savings that could be attributed to it at the recent conference “Medical Malpractice Catastrophic Injury”. Ms. Fox will be remembered for her tireless devotion and passion for patient safety.